Our seeds came in the mail today. 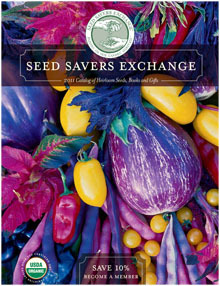 We ordered from Seed Savers. 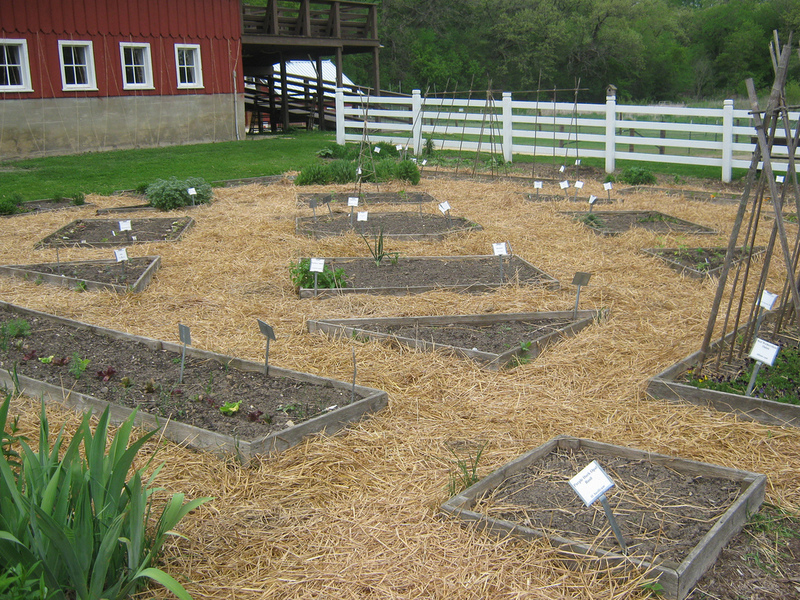 Seed Savers is a really cool farm in Decorah, Iowa, that grows and sells heirloom seeds. 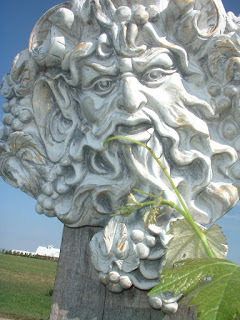 It also has a historic orchard, visitor center, museum, heirloom animals, trails, concerts, all sorts of fun! 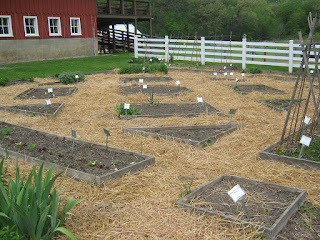 We also have our perennial beds of strawberries, asparagus, rhubarb, and we’re planting three new grape vines. 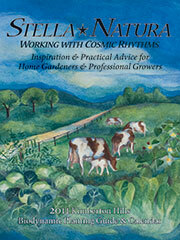 I received a gift copy of Stella Natura: Working With Cosmic Rhythms. 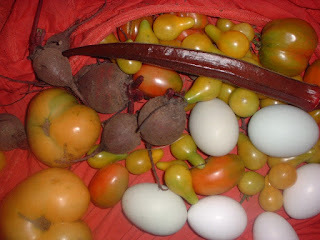 I am excited to incorporate Biodynamic rhythems to our planting and harvesting. We have never been “good” gardeners. I try to get out to the garden everyday. I figure everything I garden is something I don’t mow! And if your looking for some more serious inspiration, check out The Mad Farmers (named for this poem) at the Davenport farmer’s Market, folks I am lucky to know. I love springtime! I wish I had a sunny yard…I'm so limited in what I can grow b/c of all the shade! Sounds like you're going to have a good haul this year! I was lazy and didn't do any gardening last year… this year though, I want to get some stuff out there! I plan to read my ancient copy at our next Waldorf play group.